Freelance web designer offering website development services to worldwide clients. 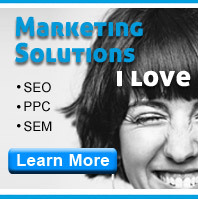 UkrSolution is web development company to assist small business. At Winnipeg Web Solutions, we provide individuals, small businesses and non-profit organisations with affordable website designs, hosting, SEO, graphics and website maintenance. Branding and Communications agency offering strategic planning, brand development, marketing, advertising, graphic design, web design and social media.